What's Good DJbooth.net! We are pleased to announce that there is a new free update for all Traktor Pro 2 users that will make your DJ experience that much more enjoyable. The new 2.1.1 update will now include a preset to support the new Traktor Kontrol S2 DJ Controller (dropping in a few weeks), support for Mulit-core processors for better use of processing power, expanded sample deck features, and lots of other small updates to make the Traktor experience even more enjoyable. Check inside for details in how to obtain the new update along with a complete list and Press Release regarding the new features of Traktor 2.1.1. What&apos;s Good DJbooth.net! We are pleased to announce that there is a new free update for all Traktor Pro 2 users that will make your DJ experience that much more enjoyable. The new 2.1.1 update will now include a preset to support the new Traktor Kontrol S2 DJ Controller (dropping in a few weeks), support for Mulit-core processors for better use of processing power, expanded sample deck features, and lots of other small updates to make the Traktor experience even more enjoyable. 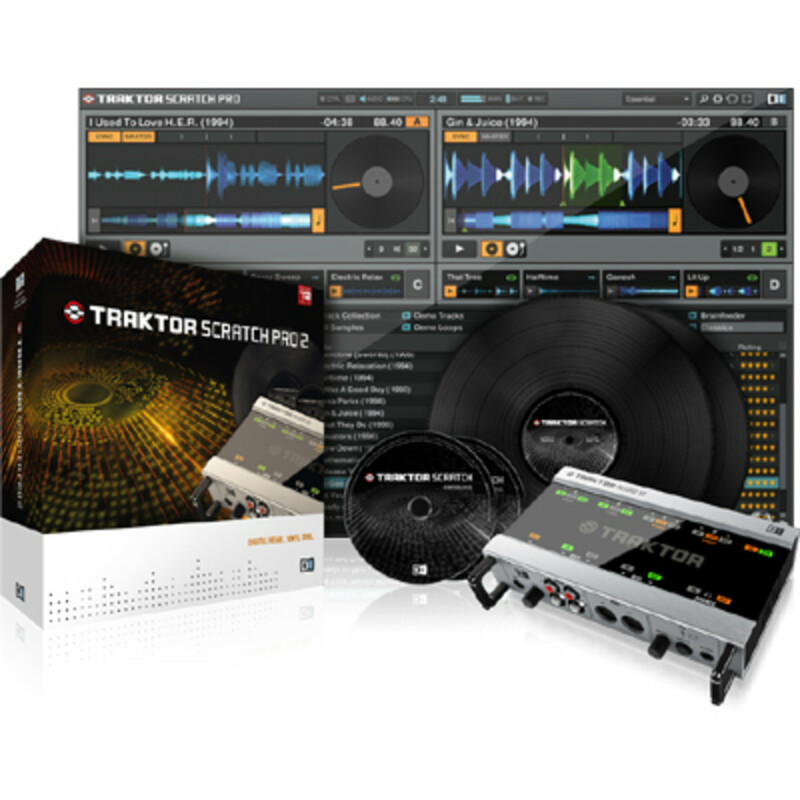 In order to get the updates, simply use the Traktor Service Center on your Traktor computer or go to online update manager where you can sign in to obtain the download. Check the press release below for the breakdown of the new features of Traktor 2.1.1. 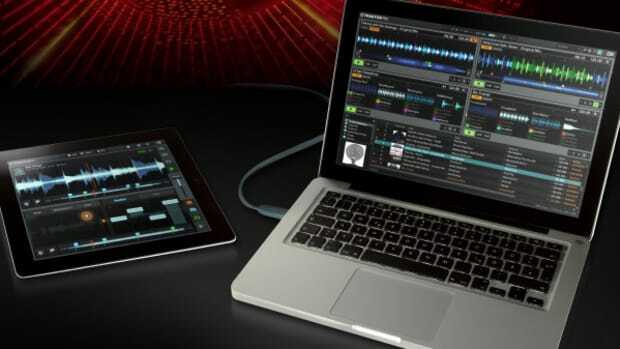 Native Instruments has just announced a brand new update for the super-popular Traktor 2 DJ software suite. The latest update is the version 2.1.2 and there are many updates that are found within the downloadable package. In order to get the update, all owners of a valid Traktor 2 license will be able to log into the Native Instruments Download Center and get this latest version. Check inside for the Service Center link and a full list of upgraded features found on the new update. All of my fellow Traktor 2 users are in for a little update. 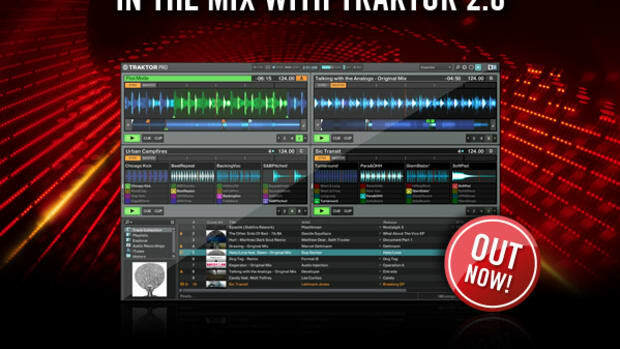 If you have a registered copy of Traktor 2, then check your email because its time for some improvements! 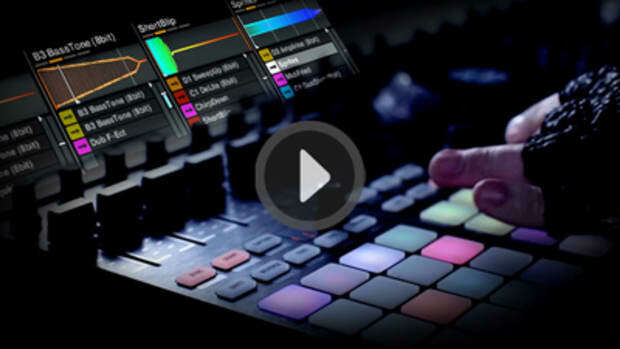 Native Instruments has just announced that the Traktor 2.0.3 update is now available for download. This newest update to Traktor 2 will include full support for the Sample decks with the Kontrol X1 controller as well as built-in support for various Traktor LE controllers. They also list FLAC file support and "other performance and workflow enhancements". Check inside for details. 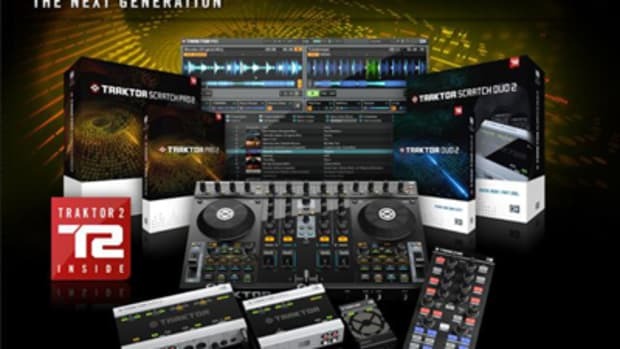 The Traktor Pro 2.6.4 update is out now via the NI Service Center. This update is free to all TRAKTOR PRO 2 users and it now adds support for the redesigned Traktor Kontrol S2/S4 controllers. This update also includes better cueing and looping with CD timecode and improved hot cue reliability in timecode mode. Today NI has released an Urgent update for all Traktor Pro 2.6.6 users that will fix a critical data-loss issue that causes playlists to become corrupted after tracks in a user library have been relocated. NI is asking all current 2.6.6 users to immediately upgrade to the new 2.6.7 file which is now located in the Native Instruments Service Center for free download. Native Instruments has just released the newest update for all Traktor Pro users called the Traktor PRO 2.5.1. This new update is BIG news for all Pioneer CDJ-900 and CDJ-2000 owners since this iteration will include native support and HID integration to work very nicely with Traktor Pro. Other users will find lots of other small improvements that will make everything flow and run smoother. One of my favorites is that the F1 one-shot samples will now automatically play in Non-Quantized mode. Check out the full list of updates inside, then head over to your Service Center to download the update. This one is for all the Traktor Digital Vinyl DJ's out there! Introducing the new Traktor Butter Rug slip Mats that are now available online at the Native Instruments website for only $19. Butter rugs were developed by the king himself, DJ Q-Bert in order to give scratch DJ's the most slippery surface available to when using vinyl decks. The Butter Rugs have been around for years, but now they come with the exclusive Traktor symbol for a new custom look. They won't be around for long, so get 'em while you can! Links inside. 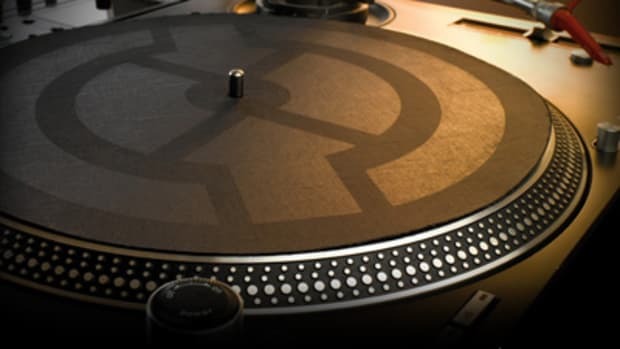 With the introduction of Traktor 2.5 last year, the Remix Decks are the new ways DJ's can perform like producers in real-time while beatmashing and remixing with different sounds, loops, and effects. 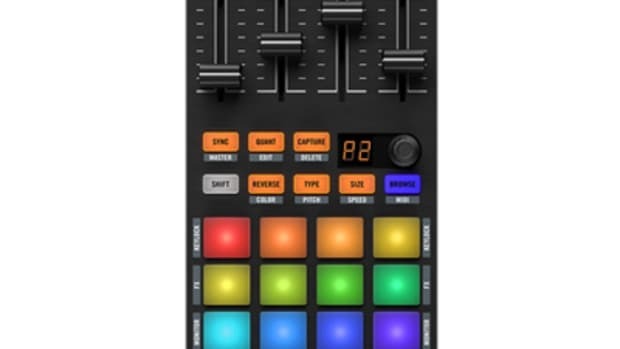 The Remix Decks originally came with a few beginner Remix sets to get users started, but NI has made sure to keep releasing Fresh and New Remix Sets for users to play with all for a small fee. The five new Remix Sets in this latest release are available on Beatport and What People Play and contains sets from Fatboy Slim, Steve Aoki, Daniel Dexter, and more. Check out the press release and links after the jump. The TRAKTOR 2.6.1 update is out now via Service Center. This update is free to all TRAKTOR PRO 2 users and lets you seamlessly sync meta data for your tracks from TRAKTOR DJ to TRAKTOR PRO and back including all BPM, beat grid and cue point information*. What’s more, this update also introduces TRAKTOR DJ’s key and downbeat detection for smooth harmonic mixing and formidable beat gridding. Check out the press release and links download inside.